Capt. Eugene O'Sullivan served in the U.S. Air Force and flew U-2s. He died in an accident test-flying a home-built airplane for a friend. 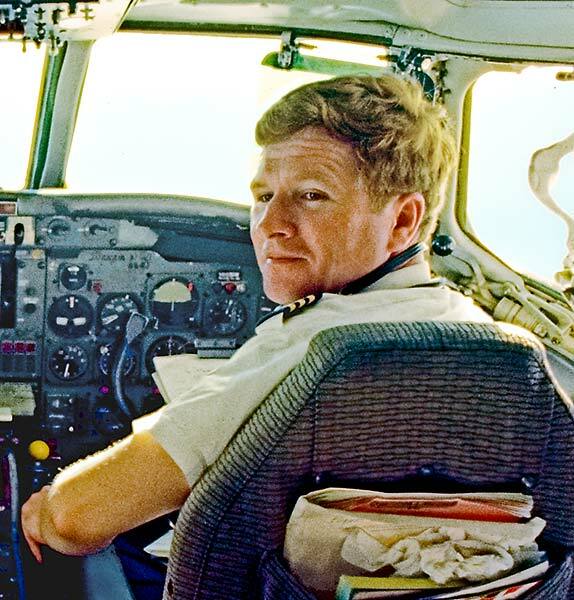 He is seen here in the cockpit of a DC-8-55F.